Minimum quantity for "K29 Keystone Scent Stone Black Pearl" is 12. 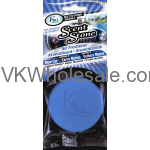 Best to use as car air freshener, closet air fresheners and any small area. ScentStone Fragrances are made with very good quality highly concentrated fragrance oils. Good quality fragrance oils provides soothing and pleasing aroma for longer period of time compared to any other stone air fresheners. Longer life, up to 10 times longer than paper or plastic air fresheners. Minimum quantity for "K29 Keystone Scent Stone Blossom" is 12. Minimum quantity for "K29 Keystone Scent Stone Cherry" is 12. Minimum quantity for "K29 Keystone Scent Stone Coconut" is 12. 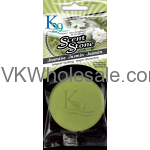 Minimum quantity for "K29 Keystone Scent Stone Jasmine" is 12. 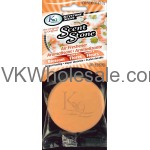 Minimum quantity for "K29 Keystone Scent Stone New Car Scent" is 12. 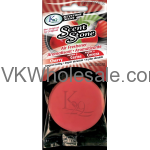 Minimum quantity for "K29 Keystone Scent Stone Strawberry" is 12.